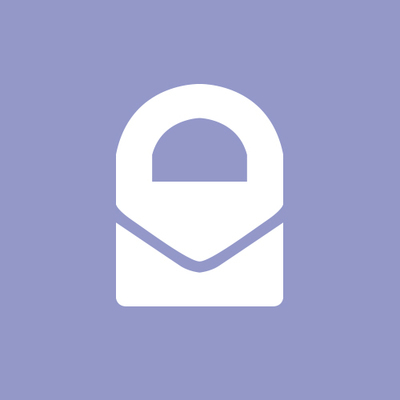 Hi, Protonmail Plus user here, and I'd like an answer to this too. I don't need push notifications, and the way things are set up now I still need a Google account to use your mail (unless I feel like shelling out for, and putting up with, an iPhone). Tutanota has an fdroid app and for that reason alone I'm considering switching. @protonmail @polyplacophora @farlopito feel free to reach out to us!